Our favorite way to bare a little skin this summer is with the off-the-shoulder trend; it’s versatile and effortless. See how to style a boho, girly look and an edgier, street-chic look! Want to find out what style trends your man wants you to stop wearing? We have you covered – find out what the top 5 trends that grind most men’s gears. Whether they’re purposely oversized or smartly tailored, shirtdresses are spring’s perfect piece and knowing how to style them is a must. Luckily, here are 10 chic ways to style this season’s must-have item. 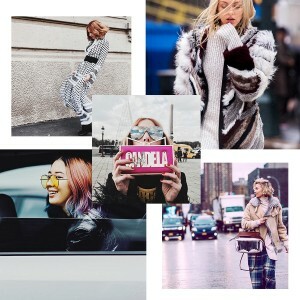 If you’re a street style lover, you should be following the Instagram accounts of these street style stars that are always turning heads at Fashion Week shows around the world. Attending a wedding this year, but not sure what to wear? We’ve found the prettiest dresses that are stylish, comfortable, and affordable!